Love animals? Love beer? 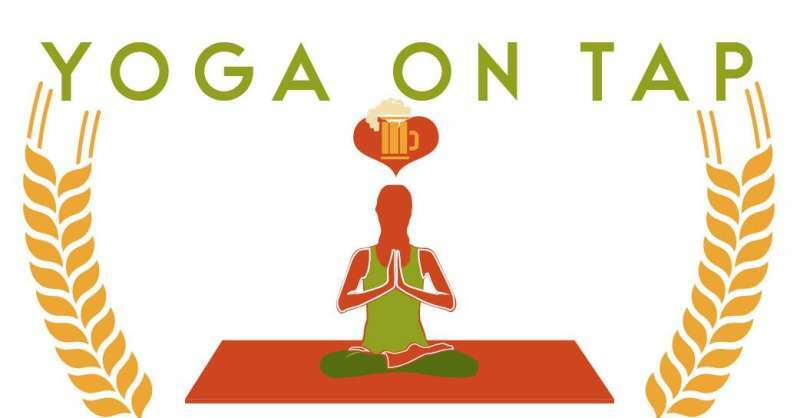 Join Bayou Yoga at Abita Brewing Company for Yoga on Tap! 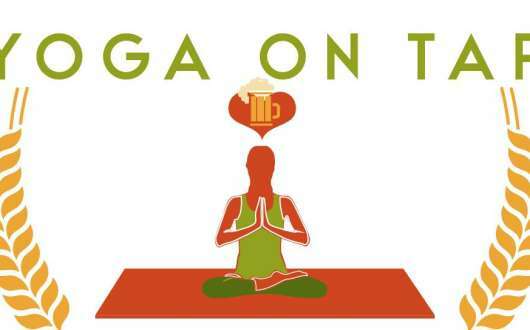 Bayou Yoga partners with Abita Beer to introduce the world of Power Yoga to the community and help out an amazing organization supporting our four legged friends--the Northshore Humane Society. 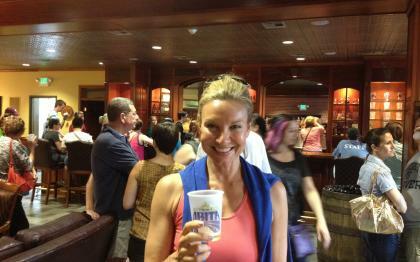 Cheers to good health and the well-being of pets in need with a tasty pint! Classes are monthly on second Sundays, 4:15-7:00 pm. Admission is $15 and includes the class and one pint of beer. Proceeds benefit Northshore Humane Society, one of Louisiana's largest 501(c)(3) nonprofit animal welfare organizations serving neglected and abandoned animals of the Northshore region since 1953. NHS IS an independent, non-governmental rescue that offers veterinary care, fostering, adoption, and more.